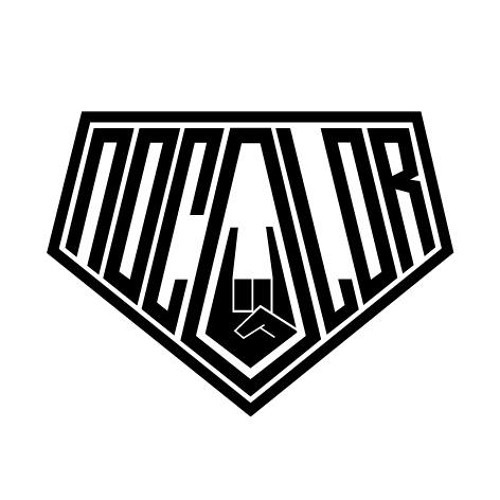 Booking/Remix/Promo : nocolor.booking@gmail.com Hi! We are Nocolor! We made a lot of beautiful songs and we hope to make much money so we'll not do hard works in the future!